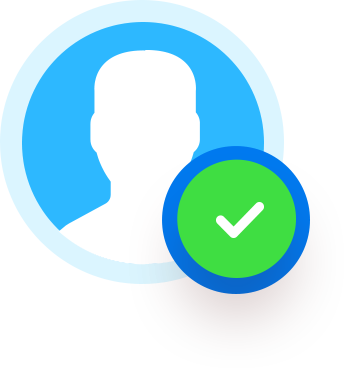 Keep everything simple with the easy to use features. 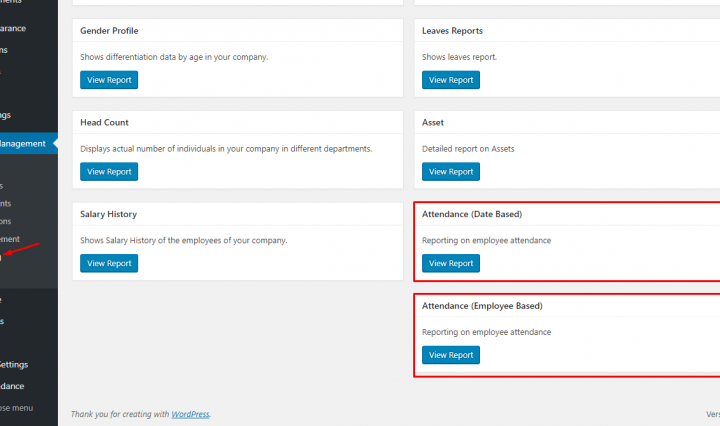 If you are looking for a WordPress based solution to track your employee attendance, you have come to the right place! 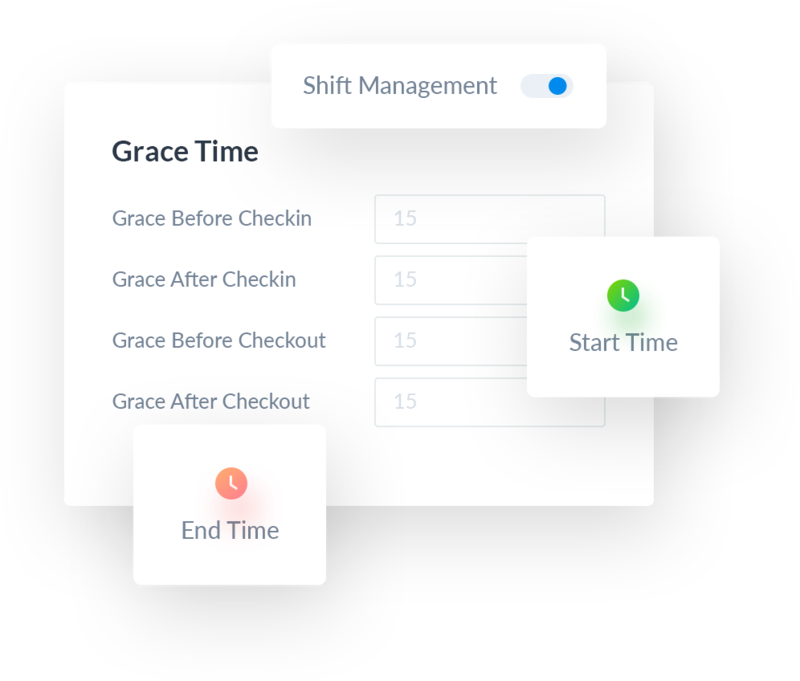 Using this solution, you can manage the working hour of your employee and track their check-in and check-out time. 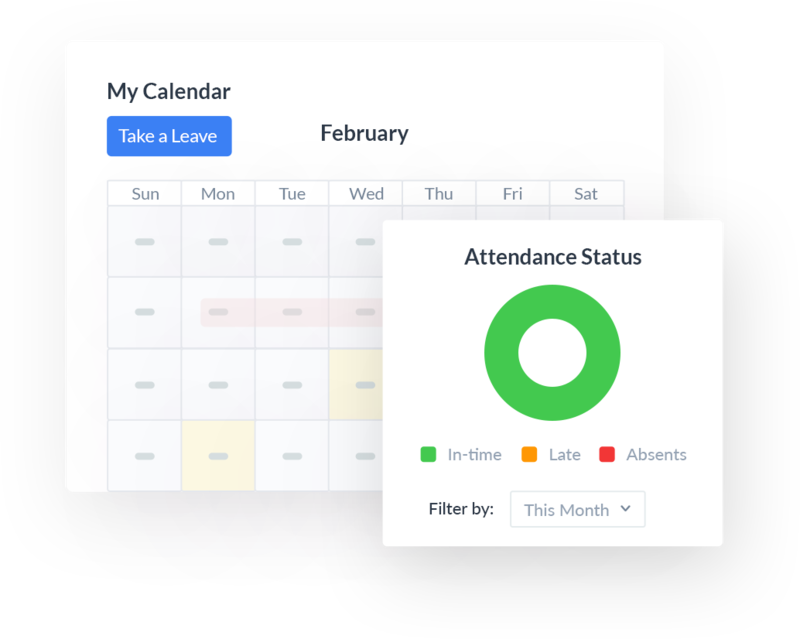 This seamless tracking with an attendance management system helps you to measure their effort, punctuality and productivity. 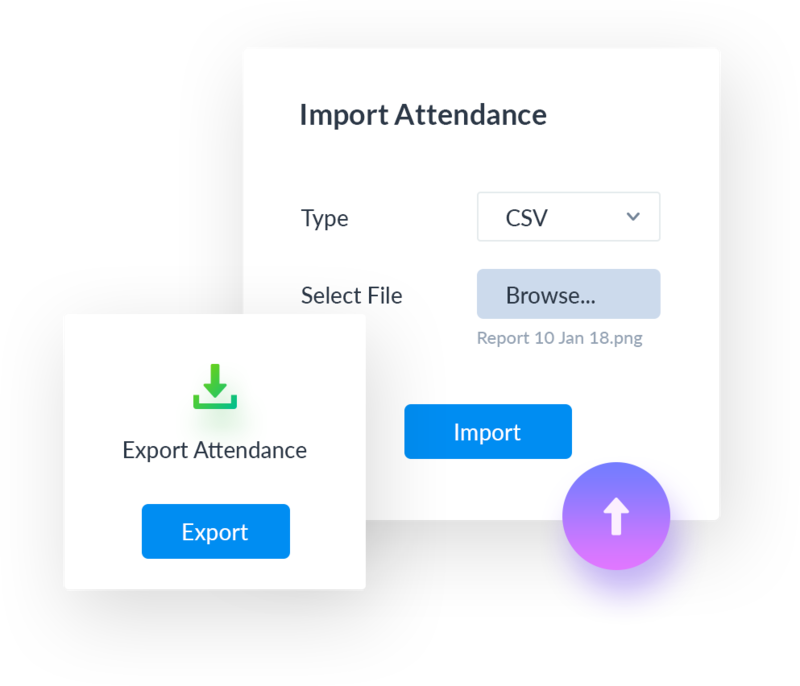 Whether you are using paper ledger or some card punching system to log attendance, use WordPress Attendance solution to import that directly into the ERP system and track your employees’ attendance from their HR profiles. 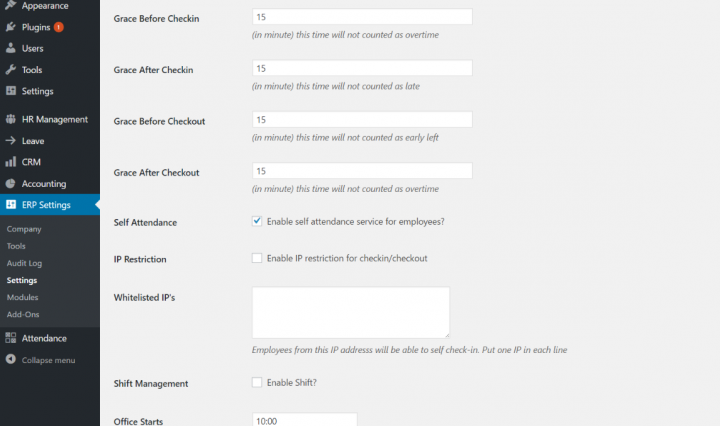 WP ERP Attendance has built-in Roster or Shift Management System. 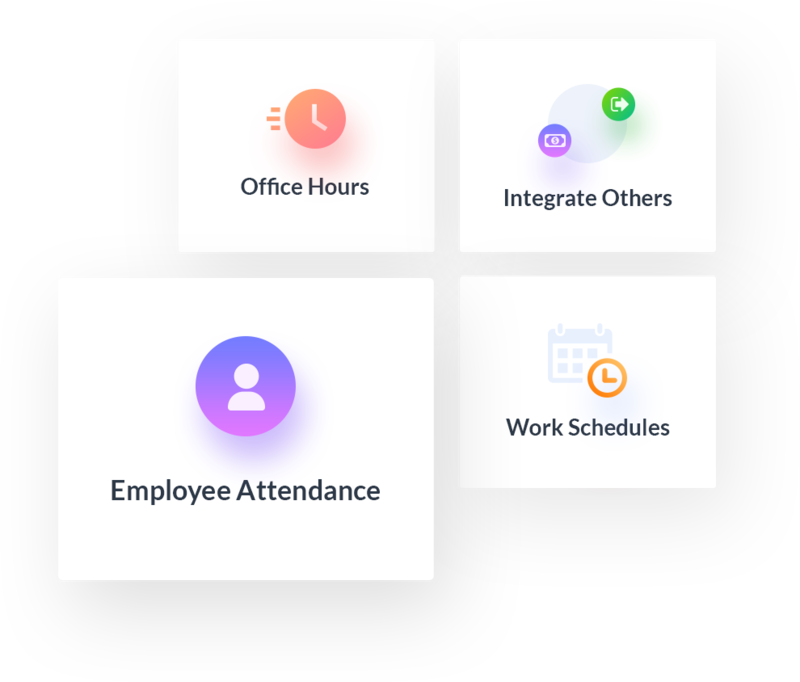 It's easy to use interface allows you to create unlimited number of shifts for your employees. 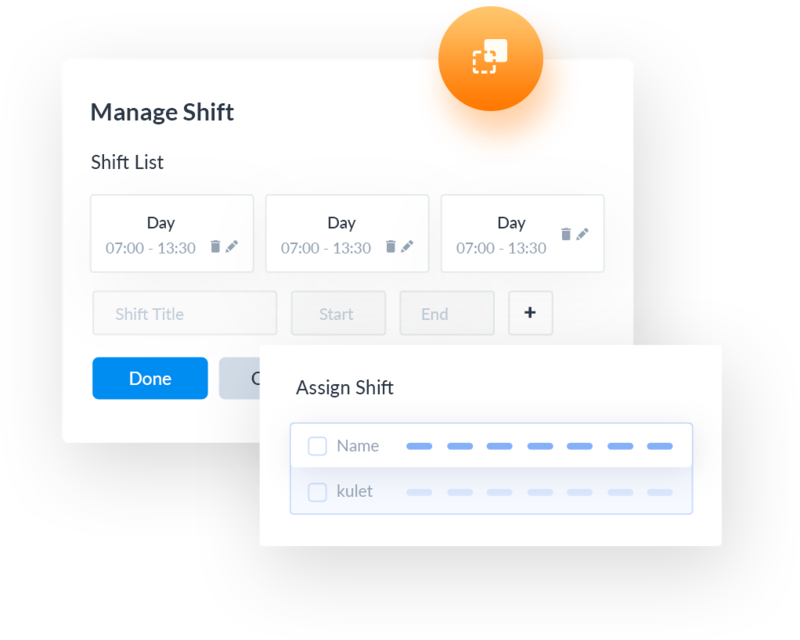 You can assign those shifts using drag and drop feature. 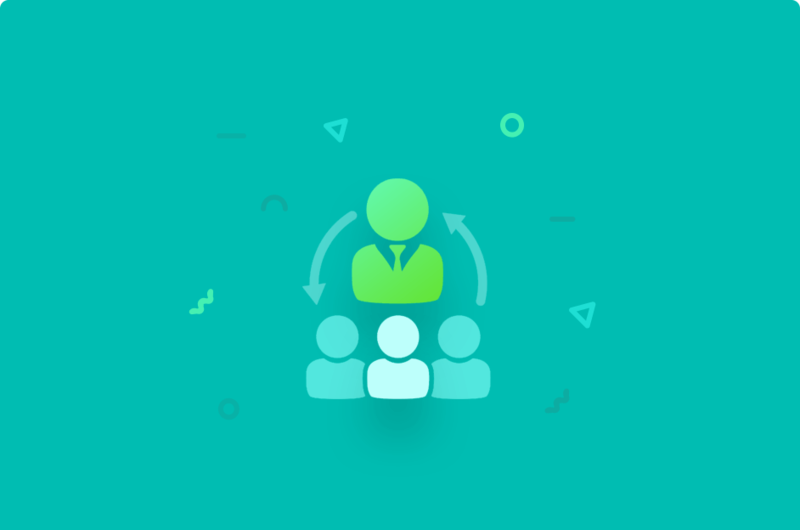 You can even assign multiple shifts to your employees. 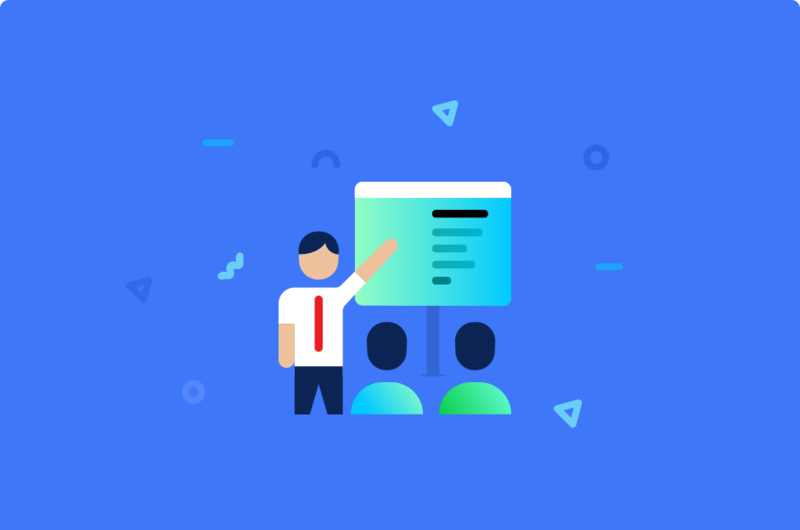 This helps you to adapt a systematic approach to control your employees in a better way. Sometime you may want your employees to check-in and check-out by themselves. 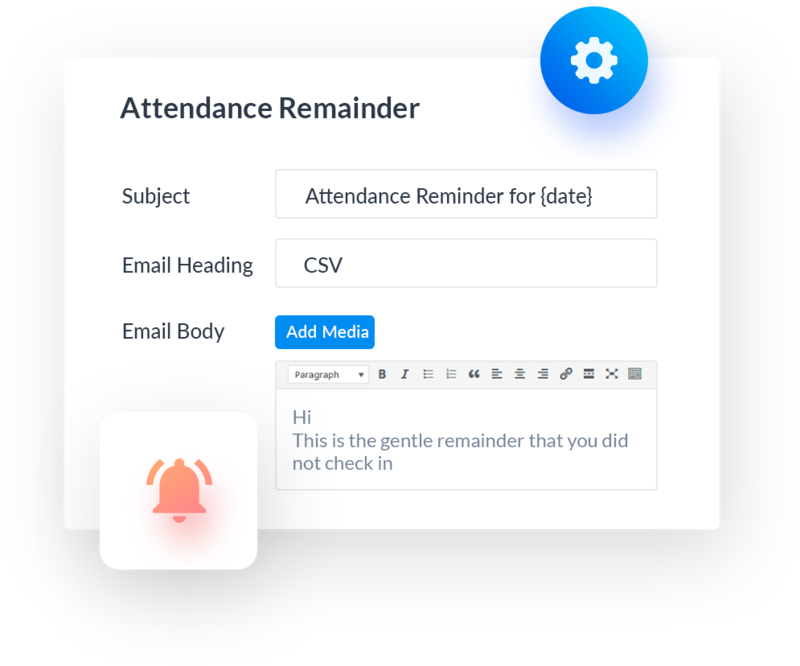 Using WP ERP Employee Attendance Management System, you can easily enable this feature. 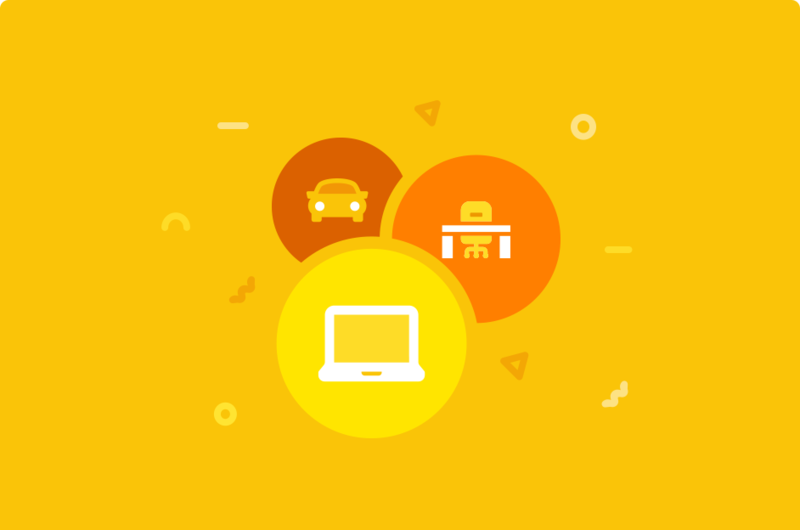 This also helps when you have a large team who work from home or remote locations. 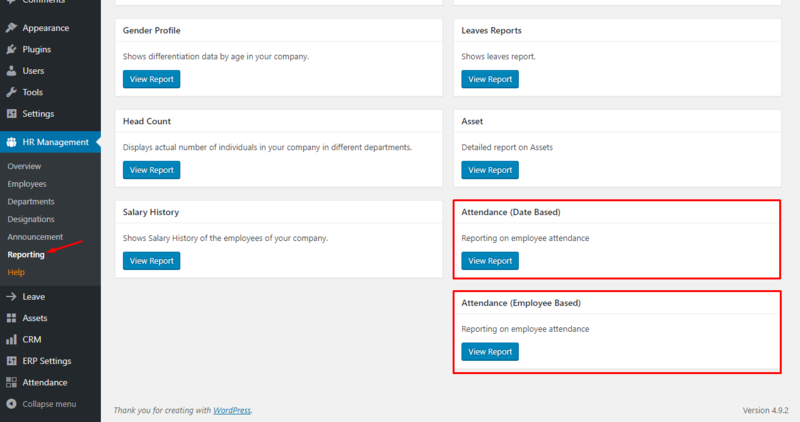 Your employees get a web based login, HR dashboard from where they can check-in and also an attendance profile. 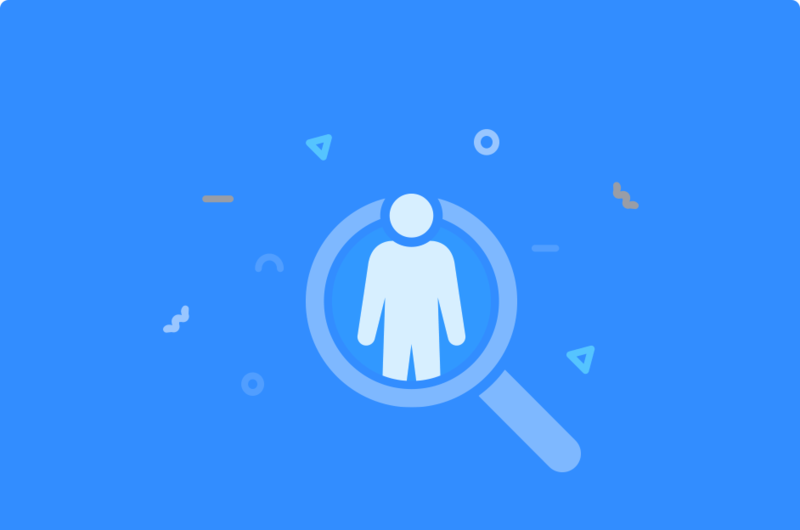 Most of the companies have certain employees with questionable working hours and punctuality. If you are worried about similar things, please do not anymore! 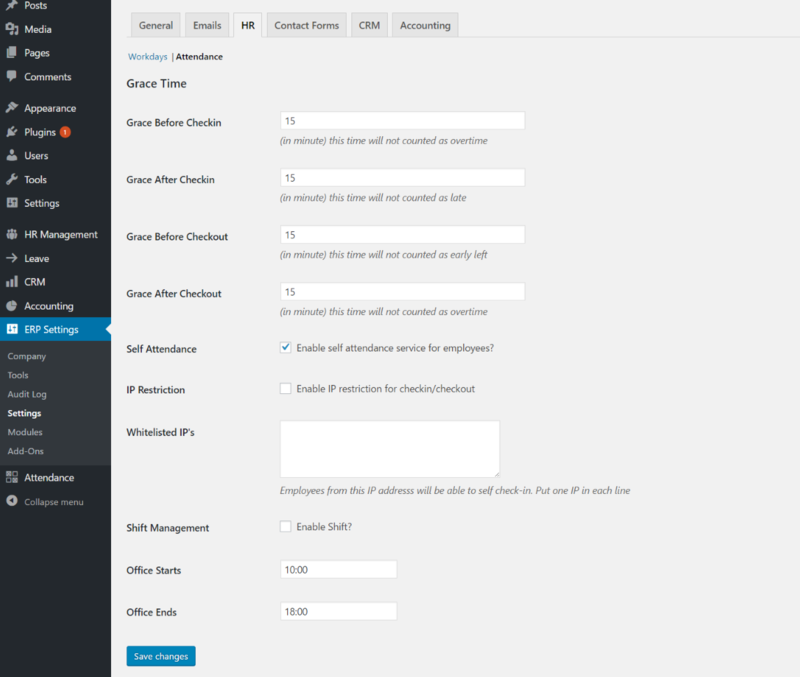 WP ERP Attendance Management System for Employees has built-in IP restriction feature which gives you the ability to whitelist IP addresses. 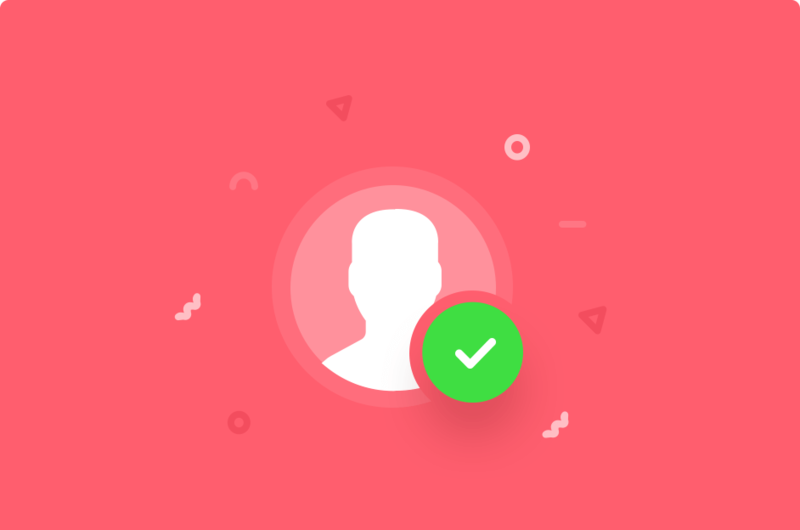 Your employees will only be able to check-in and check-out from devices having those specific IPs. 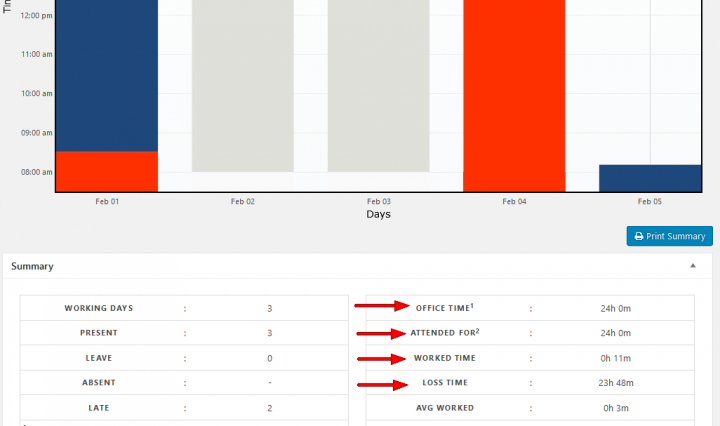 WP ERP Attendance System generates smart insights just for you and also your employees to understand their status of working hours. 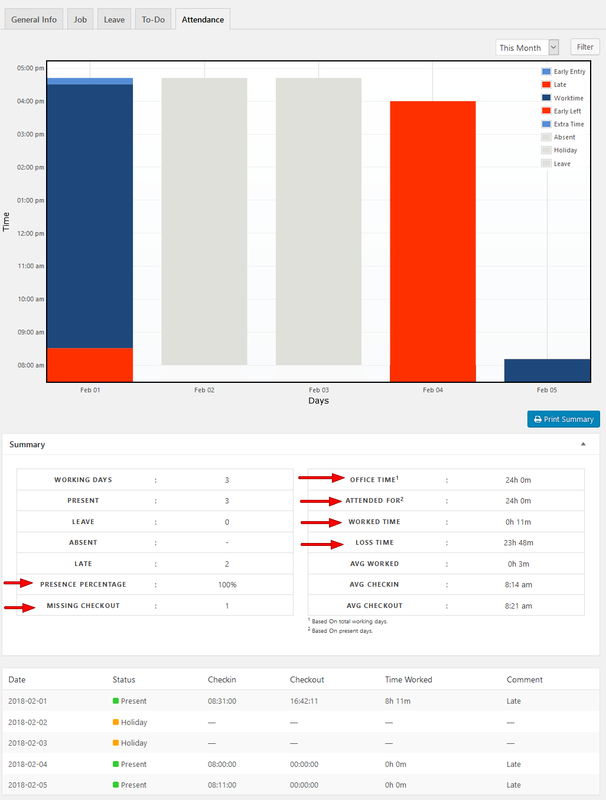 Powerful day to day reports illustrates time patterns and attendance of your employees with rich real-time analytics. 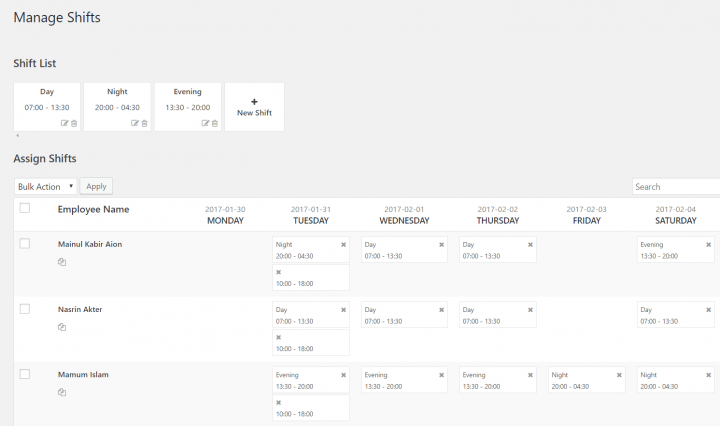 Scheduling Employee Work Hour has Never been Easier! 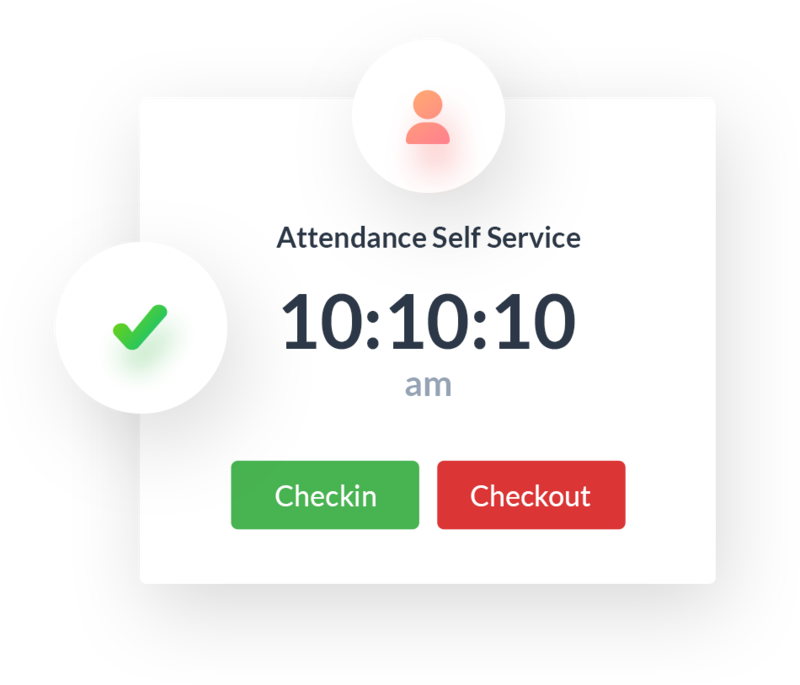 Our Employee Attendance Management allows you to specify office hours, grace check-in and check-out time. 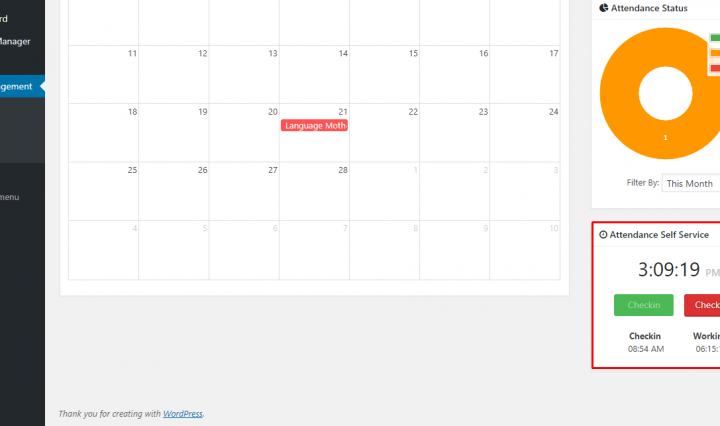 By this way you can configure your employees’ work schedules. 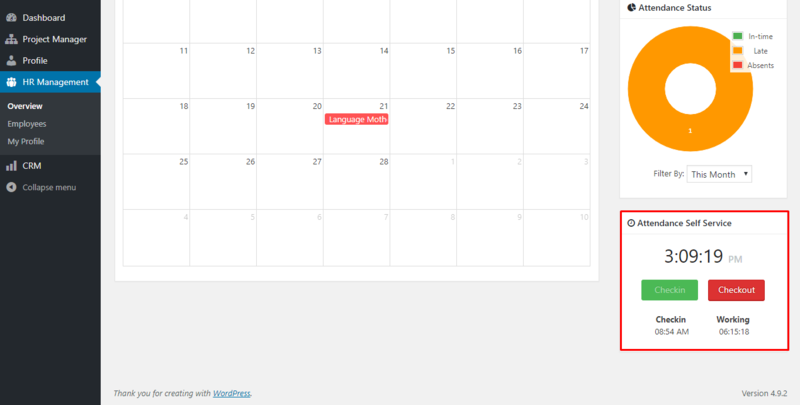 You can also integrate other HR solutions including Payroll, Leave Management and HR frontend extensions with it. 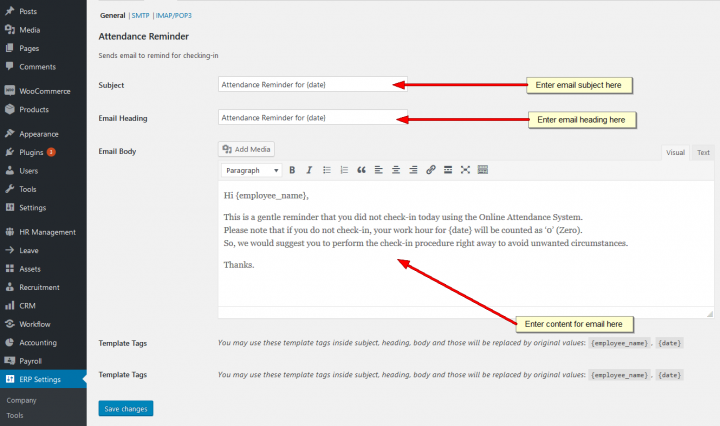 Set Email Templates To Let Your Employees Receive Their Attendance Notification! 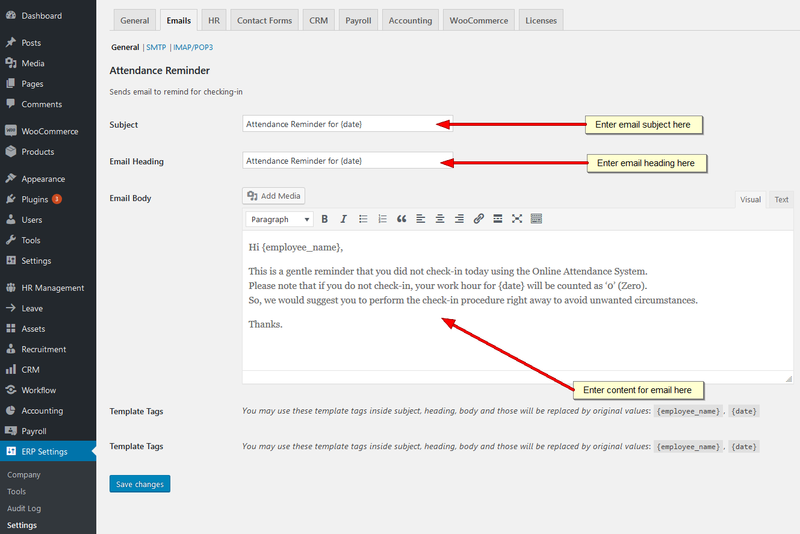 There is even option to customize the automated emails that your employees receive in circumstances like Not fulfilling working hours, late check in and more.